The federal government has launched a $35-million centre tasked with preventing the radicalization of Canadian youth. The federal government has launched a new centre tasked with preventing the radicalization of Canadian young people. Public Safety Minister Ralph Goodale said Canada must become a world leader in understanding and dealing with radicalization that leads to violence, in order to retain its national character as an open, diverse society that is also safe and secure. How can Canada prevent 'soft-target' attacks? "The new Canada Centre for Community Engagement and Prevention of Violence will help us do as much as humanly possible to prevent radicalization to violence before tragedy strikes," Goodale said in a statement. "It will support and empower local leaders to develop initiatives that are suited to their community." Last year's budget set aside $35 million over five years and $10 million each year after to combat radicalization and violence in Canada. Ontario Liberal MP Arif Virani, the parliamentary secretary to the minister of heritage (multiculturalism), said the new centre will drive better research, understanding and engagement, with a special focus on youth vulnerable to radicalization. Building up trust relationships and opening lines of communication are critical to combating radicalism at the ground level, he said. The centre will not focus on Islamist extremism alone, but will cover a wide spectrum, because while some attacks are perpetrated by Islamist extremists, others target Muslims, Virani said. "When we look at what's happening across the country, radicalization is not endemic to any one group, institution, race or religion," he said. "It doesn't have particular boundaries that are tied to a religion or an ideology. That's very important to keep in mind because that's a situation we need be upfront about in terms of where the threats are coming from and not focusing on any one particular community." In January, six people were killed and 19 others injured in an attack by a gunman at a Quebec CIty mosque. Last August, Aaron Driver died in an altercation with police in Strathroy, Ont. RCMP believe he was preparing to carry out a suicide bombing in a public place. That incident came less than two years after Michael Zehaf-Bibeau shot and killed Cpl. Nathan Cirillo while he stood on guard at the National War Memorial, an act the RCMP called terrorism, before making his way to Parliament Hill. 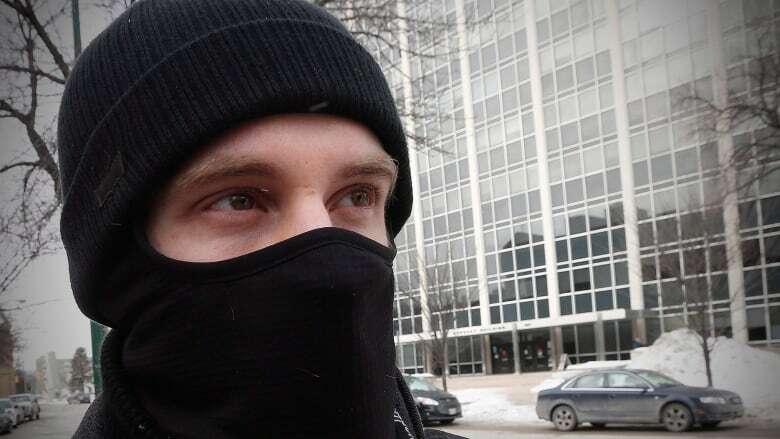 Jeremy Littlewood, a terrorism expert at Ottawa's Carleton University, said Canada's domestic terrorism problem is smaller than some of our closest allies, but that doesn't mean there is no danger. Littlewood said it's too early to tell if Canada's approach will work to combat domestic terrorism, but he said it is wise not to target only one group of extremists. "Making it one type of terrorism specific, for example, al-Qaeda or ISIS-inspired terrorism, is a recipe for creating fear, suspicion and perpetuating the notion of suspect communities within a population," he said. Littlewood said success will depend partly on sustained funding, and an openness about what is working and what is not. The government is accepting proposals for the Community Resilience Fund as of July 6, 2017, which has $1.4 million available to fund projects in 2018-19. For subsequent years, there will be $7 million for continuing and new projects. Ten projects have already received funding for counter-radicalization work. How can Canada prevent 'soft target' terror attacks?